﻿Throughout the year the Guild participates in a full slate of activities ranging from monthly meetings, community outreach events, and sales and exhibition opportunities. 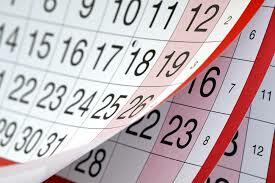 ​View a comprehensive Google calendar of all of our Guild events. ​All of the details about our monthly guild meetings and programs will be posted on the Meetings page. 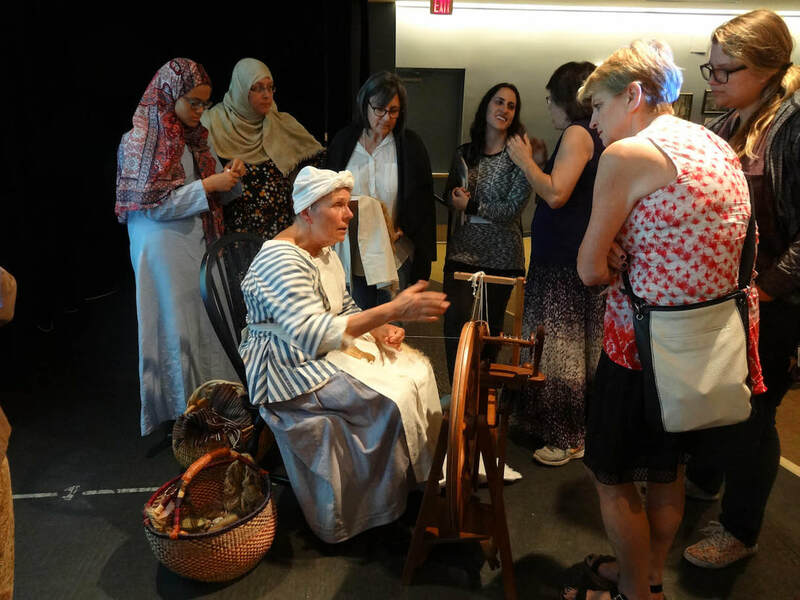 ​The guild participates in several events during the year that offer the opportunity for us to bring weaving and spinning to our community. View a selection of local, regional and national fiber-related events that are of interest to our guild members. View details about local, regional, and national events that are looking for fiber artists to participate in them. as well as other opportunities that are open to our guild members and artists.